Tens of thousands of people marked the anniversary of the atomic bombing of Hiroshima on Monday, as a rising tide of anti-nuclear sentiment swells in post-Fukushima Japan. Aging survivors, relatives, government officials and foreign delegates attended the annual ceremony at Hiroshima Peace Memorial Park commemorating the US bombing of the western Japanese city nearly seven decades ago. 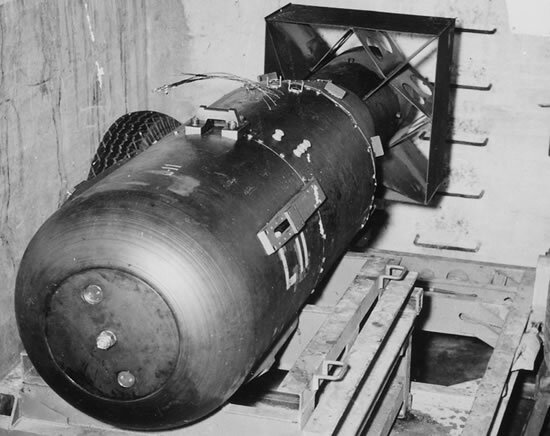 An American B-29 bomber named Enola Gay dropped an atomic bomb on August 6, 1945, turning the city into a nuclear inferno and killing an estimated 140,000 in the final chapter of World War II. At 8:15 a.m., the time of detonation, the toll of a bell set off a moment of silence. Pedestrians came to a standstill and bowed slightly, joining their hands in prayer under scorching sunshine. 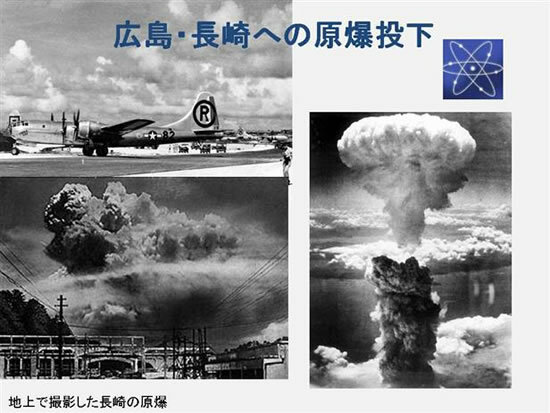 Some 50,000 people attended the official ceremony, while thousands of others joined demonstrations, marches, forums, and concerts held across the city, a long-time focal point for the global movement against nuclear weapons. 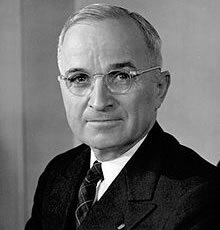 Among the attendees was Clifton Truman Daniel, 55, grandson of former US president Harry Truman, who authorized the bombing of Hiroshima and the port city of Nagasaki three days later.